Queens, NY (December 5, 2018) – At approximately 8:30 a.m. on Wednesday morning, December 5, emergency medical crews along with police were called to the scene of a multi-vehicle accident on the Long Island Expressway. Eight people, some of whom were children, were reported to have suffered injuries in the collision, according to authorities. The injurious crash was reported to have taken place in the eastbound lanes of the expressway, in the vicinity of Brooklyn Queens Expressway. 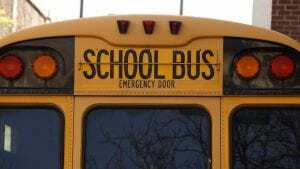 A total of at least three vehicles were stated to have been involved in the accident, one of which was a small school bus carrying children. Paramedics arrived on the scene to assist any victims and found eight people suffering from various injuries. One person was confirmed to have been seriously hurt while the other seven suffered minor wounds in the crash. Authorities stated that some of the victims were children, however, there was no mention of how many. No information has been provided regarding the cause of this collision as police are actively conducting an investigation at this time. 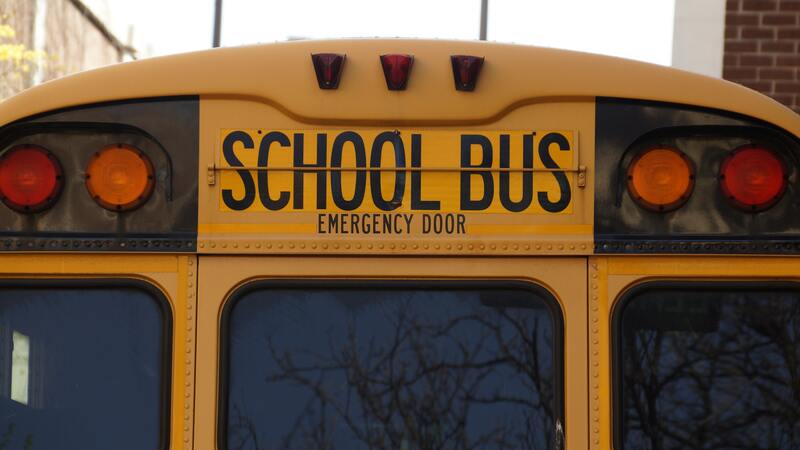 Car accidents in New York, particularly those involving school buses and children are often terrifying for those involved as well as the parents and other loved ones. We first and foremost wish to offer our sincere sympathies to all eight individuals who were hurt in this crash as we hope for their full recoveries. We understand that it can be difficult and stressful, but it is essential to understand that you may have serious rights at this time. Our New York accident attorneys at Hach & Rose have devoted their lives to helping the victims of careless drivers and other negligent entities. We realize the devastating physical, emotional, and financial problems that arise in the aftermath of a sudden injury. If you or a loved one have been hurt in a New York car or bus accident due to the actions of another person, please don’t hesitate to call 212-779-0057 today.